So guess who has makeup now? 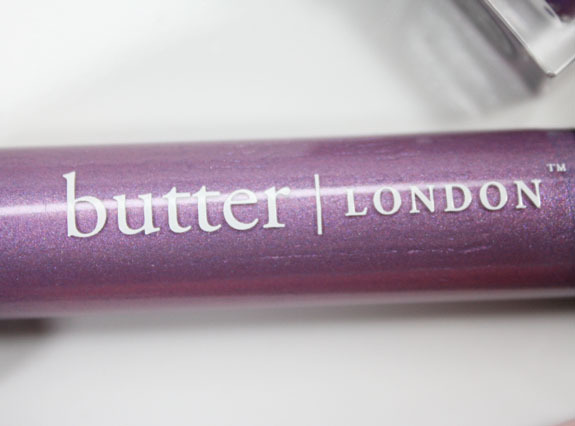 butter LONDON! 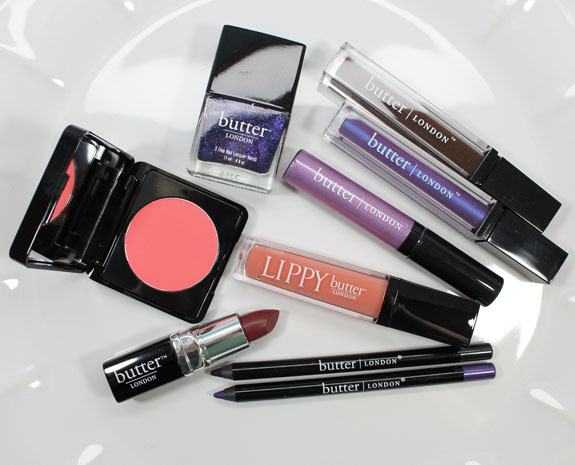 The new butter LONDON Bespoke Colour Cosmetics collection features an array of colorful fun makeup shades that will not only cover your nails, but your cheeks, lips and eyes as well. I really like how color coordinated the collection is. They have selections from purple, blue, green, pink browns/golds. There are colored mascaras, colored eye pencils, lip balms, lip glosses, cream eye shadows, blushes and nail lacquers. 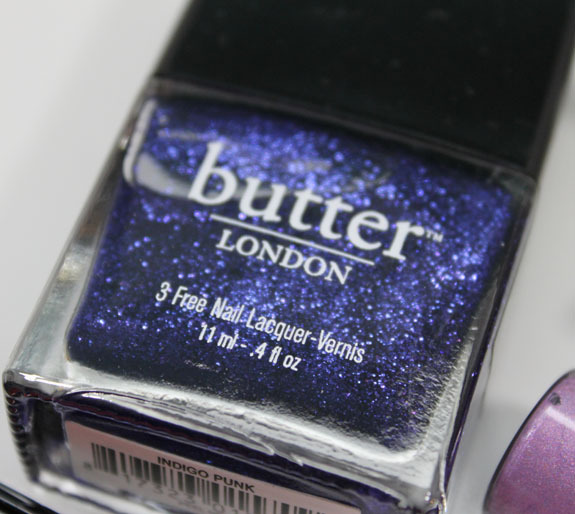 Indigo Punk Nail Lacquer features bright purple micro-glitter in a clear base. Here I have it layered over a black creme. It’s pretty, sparkly and nice, but nothing super unique. This is just one coat. 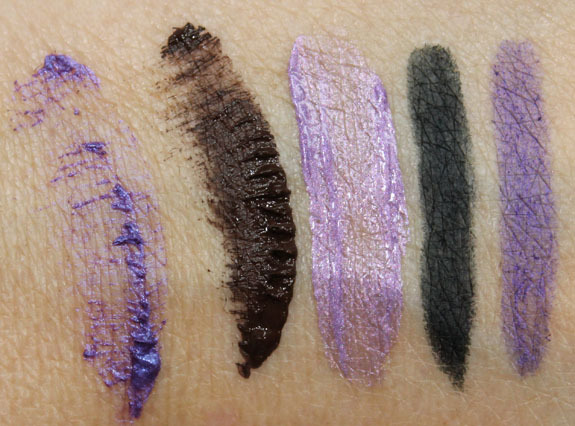 Indigo Punk Mascara is a shimmery violet tinted msacara. Gorgeous shade, but on its own it’s a little lackluster on my pale lashes. Try it over a black and it works better. Brown Sugar Mascara is a nice rich chocolate brown shade. Indigo Punk Cream Eye Shadow is a pretty lavender. 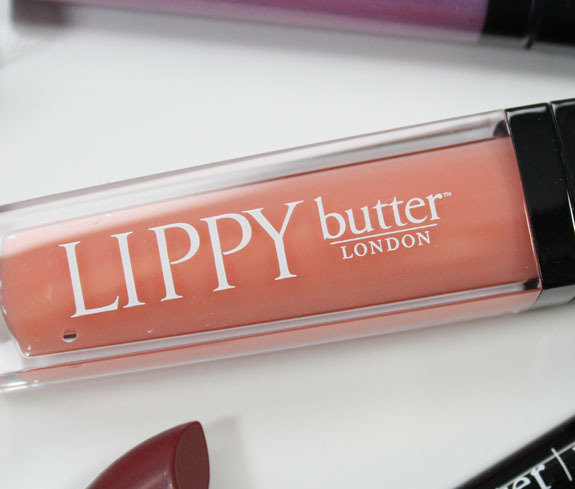 It starts off wet and creamy and dries to a smooth nice finish. You can build it up a bit. 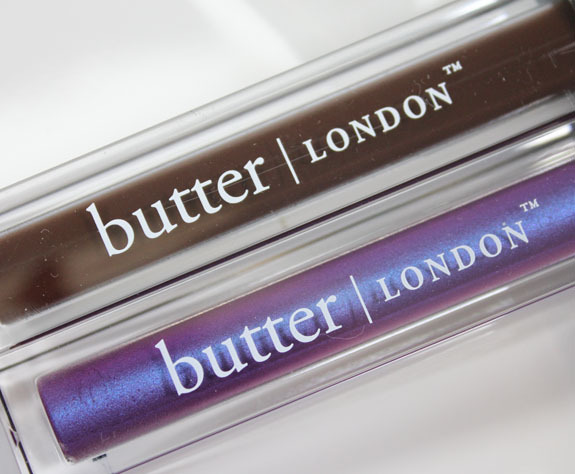 Union Jack Black Eye Pencil is a deep bluish looking black pencil. Nice pigmentation and it’s soft. 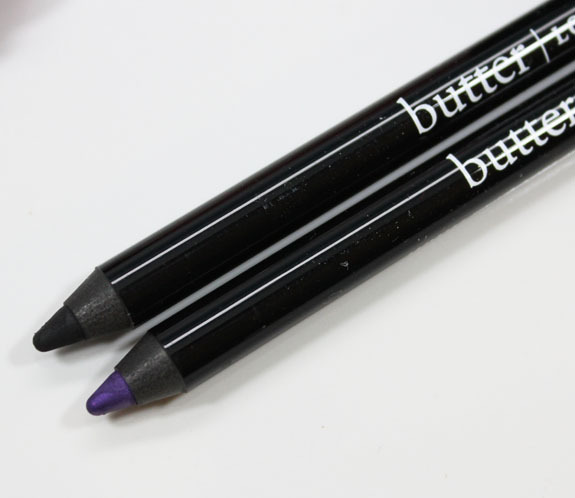 Indigo Punk Eye Pencil is a shimmery violet. I found this one to skip quite a bit and not be as pigmented and even as I would like. Lippy Coconut Frock is a sheer apricot with a nice coconut-like scent. It feels a little sticky but nothing like previous Lippy shades I have tried. It’s very sheer so on me it’s like a clear coat. 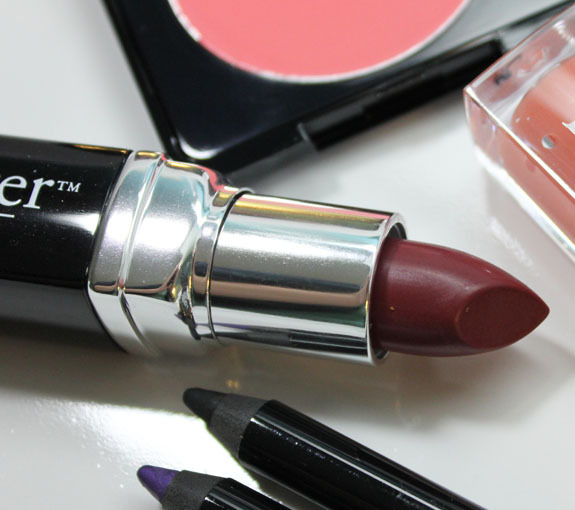 Lippy Tinted Balm Black Cherry has a medium coverage and it’s a wine-red shade. 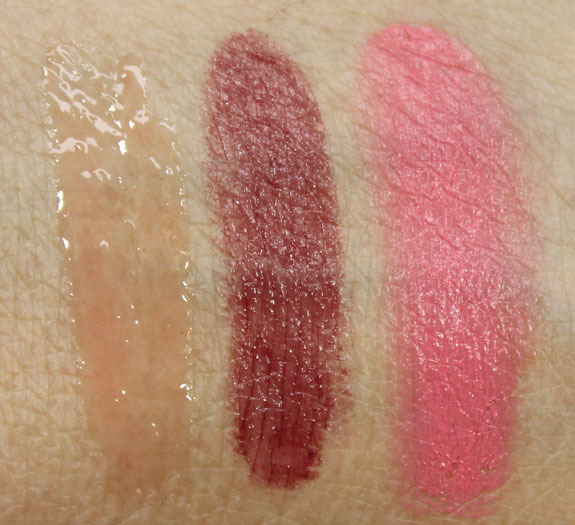 It has a nice texture, feels really light and smooth on my lips. It has a slight sheen to it, though it’s not a shade I would ever wear myself. 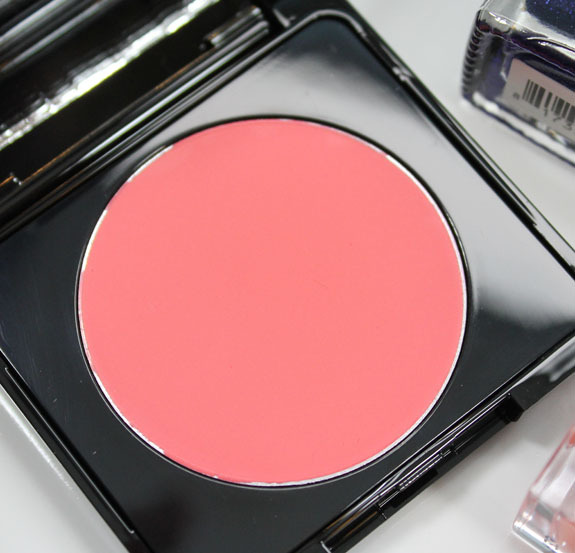 Cheeky Cream Blush Abbey Rose is a light rose pink shade. Super pigmented, super pretty. I think this is my favorite item here! A little goes a long way, it’s very pigmented but blends in nicely. Overall: I think there are some hits and some slight misses here. A couple things felt a little weird in terms of texture or payoff and those were the Indigo Punk Eye Pencil and Mascara. The Lippy was nice, but so sheer it was pretty much clear. The blush is definitely great though! See anything here you want to check out?